We are thrilled to announce that our series B funding round closed this week with additional investment from Mori Trust, Japan’s largest real estate management and development company. This final investment brings Savioke’s total funding to nearly $35 million. This round expands the use of Relay, the standard in autonomous service robots, to healthcare in addition to hospitality. The new funds allow us to expedite development of advanced robotic and AI solutions to significantly improve the productivity, efficiency, and welfare of the people who serve these domains. Relay robots are already bringing the benefits of automated delivery to hospitals throughout North America and Europe. Prior to Relay deployment, most nurses and technicians hand-delivered medications or specimens throughout the hospital, leaving units understaffed and patients at risk for sometimes hours each day. Today, thanks to Relay, these highly skilled, highly paid employees can focus on their valuable work, uninterrupted by the mundane, time consuming task of delivery. 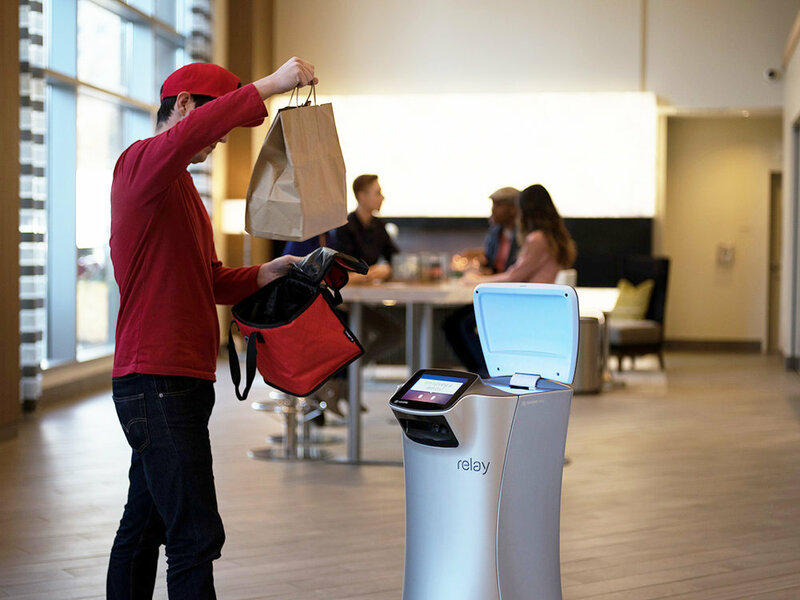 We continue to expand the use of Relay robots In hospitality, our first and largest customer base, where Relay is now used in larger hotels to increase the productivity of teams of runners and significantly improve the guest experience. We are grateful to Mori Trust as well as Brain Corp, Swisslog and our other investors who continue to work with us on our ambitious growth trajectory and support our vision to be the #1 service robotics company in the world.